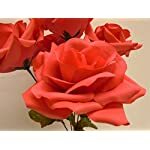 These are velvet-like synthetic Open Rose flower bushes. 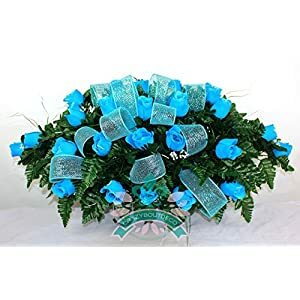 Each and every bush is approximately 14″ tall and has 5 flowers. 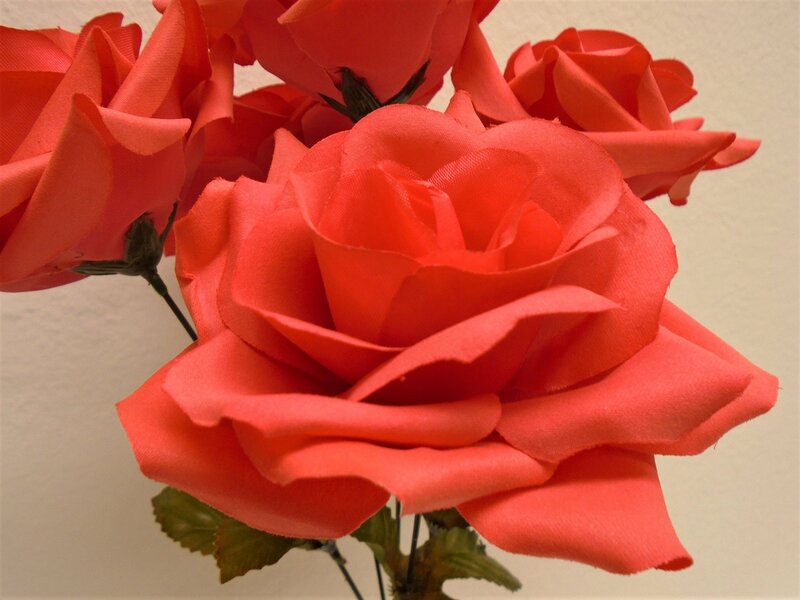 Flower petals are fabricated from Micro Peach (velvet liked) subject material. 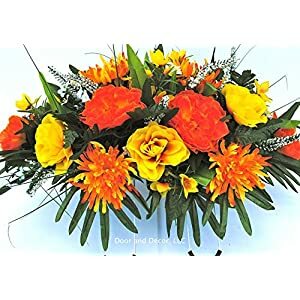 The stems are approximately nine” – 10″ tall included flower height and fabricated from steel wires lined with plastic, which lead them to simple to bend or form the way in which you prefer. 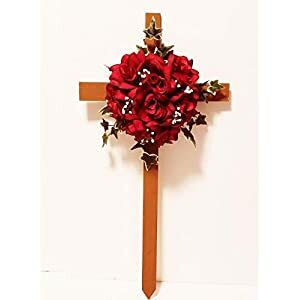 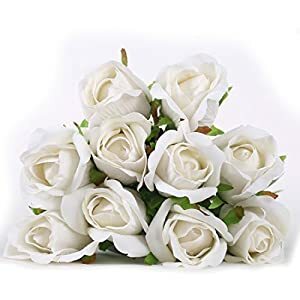 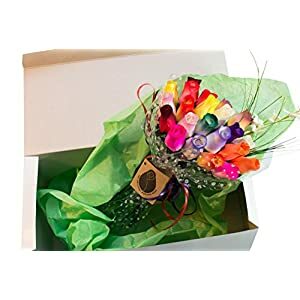 They may be able to be used for adornment in all events such as Anniversary, Mother’s Day, Valentine’s Day, Sweet 16 birthday celebration, and so they are ideal for making wedding bouquets, corsages, boutonnieres, centerpieces and more.